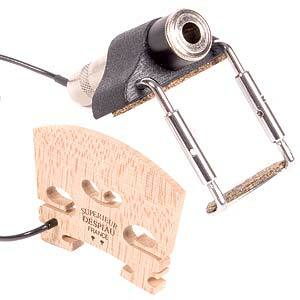 This is the product that started it all: our classic bridge-mounted, dual-element piezo-ceramic pickup. Professional installation required. Please call the Shop at (630) 466-7562 for details. 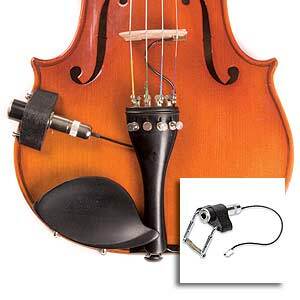 The C-100 utilizes Fishman's patented Floating Mount System for easy installation in the wing slot of the bridge. Professional installation required. Please call the Shop at (630) 466-7562 for details. 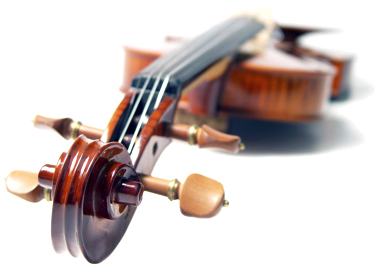 The V-300 Concert Series Violin pickup offers an extraordinary level of performance, tone quality and accuracy for violins. Professional installation required. Please call the Shop at (630) 466-7562 for details. 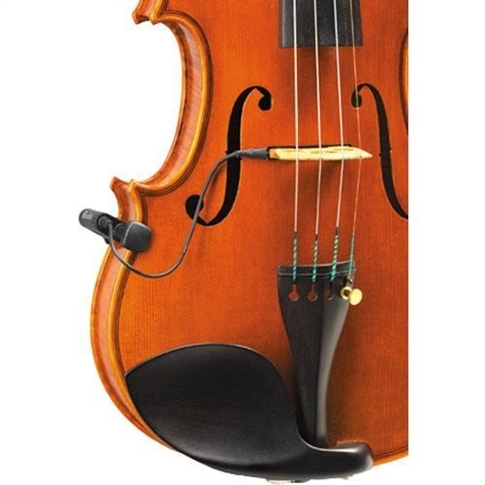 The V-400 Concert Series Viola pickup offers an extraordinary level of performance, tone quality and accuracy for the viola. Professional installation required. 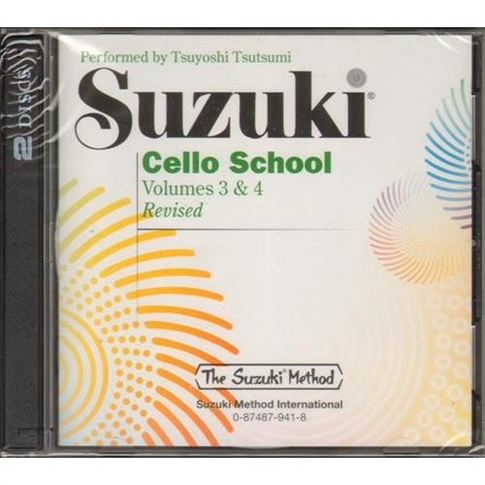 Please call the Shop at (630) 466-7562 for details. 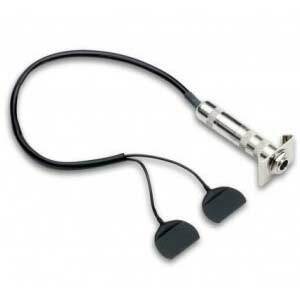 The Fishman V200 utilizes the same piezo-ceramic pickup as the V100, but features a Carpenter-style, 1/4 output jack which mounts on the side of the instrument with chinrest-style hardware. Professional installation required. Please call the Shop at (630) 466-7562 for details. 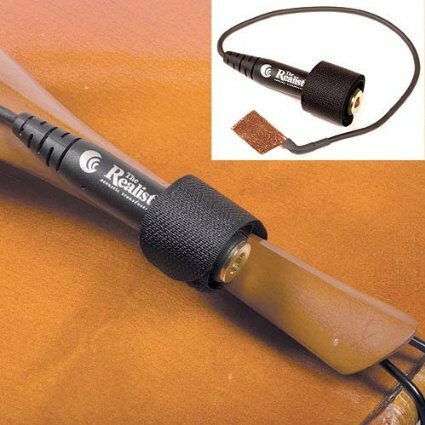 The Realist Cello and Upright Bass acoustic transducer was designed by Ned Steinberger in association with David Gage. 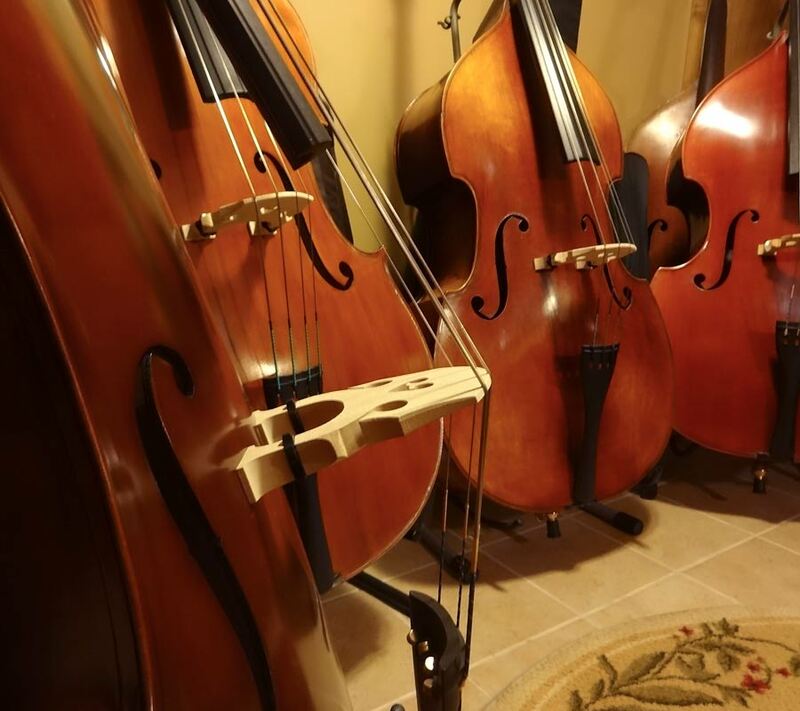 A primary design goal was to create a transducer that would work equally well for pizzicato and arco through commonly used amplifiers, without requiring a pre-amp or other active, battery powered gear. Professional installation required. Please call the Shop (630) 466-7562 for details. 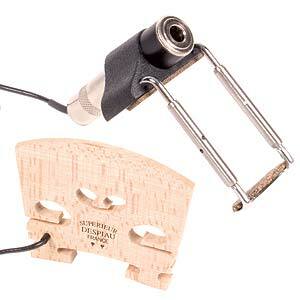 The Realist Violin and Viola acoustic transducer was designed by Ned Steinberger in collaboration with David Gage. 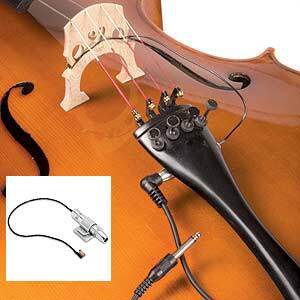 A primary design goal was to create a transducer that would work equally well for pizzicato and arco through commonly used amplifiers, without requiring a pre-amp or other active, battery powered gear. Professional installation required. Please call the Shop at (630) 466-7562 for details. 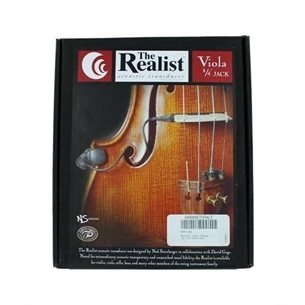 The Realist Violin and Viola acoustic transducer was designed by Ned Steinberger in association with David Gage. 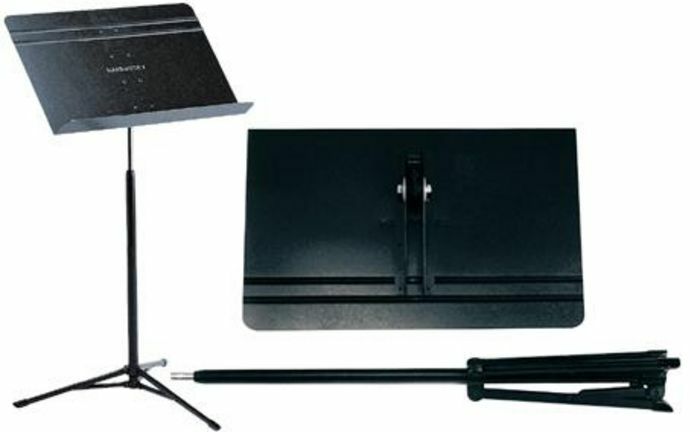 A primary design goal was to create a transducer that would work equally well for pizzicato and arco through commonly used amplifiers, without requiring a pre-amp or other active, battery powered gear. Professional installation required. Please call the Shop at (630) 466-7562 for details.